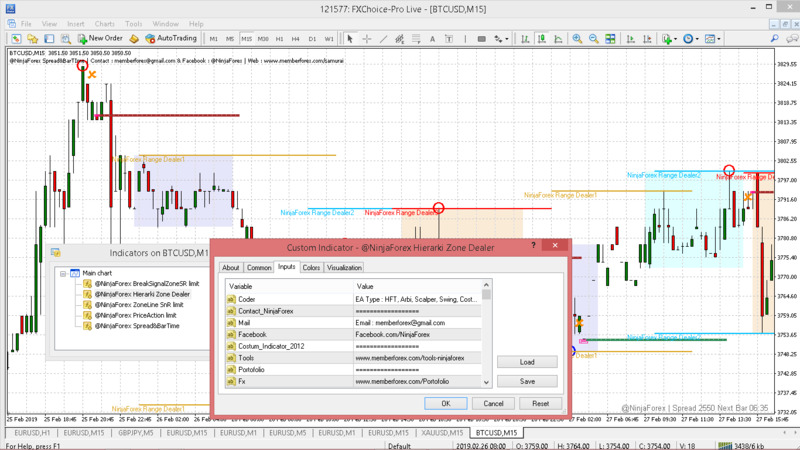 "Recommended For Hedge Fund or Manual Trader"
All Indicator Costum @NinjaForex, include template 2019. Can attact to currency forex, CFD, Stock, Crypto. 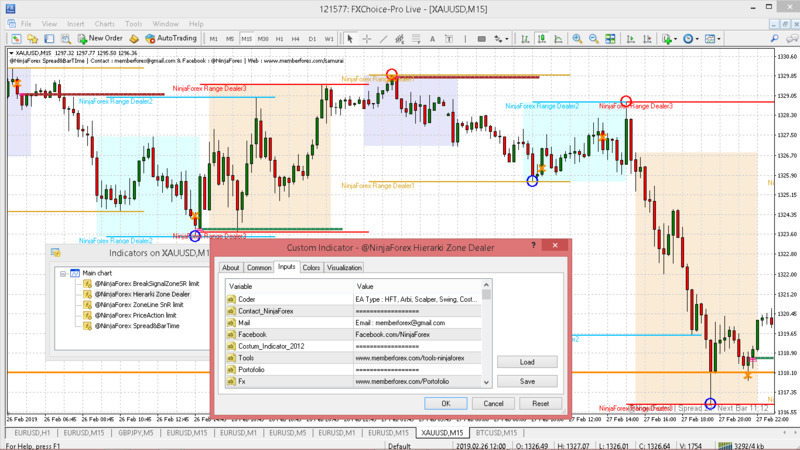 For Scalper Time Frame M1 M5, for intraday M15, for Swing H1 H4 D1.